This past week has been full of ups and downs. 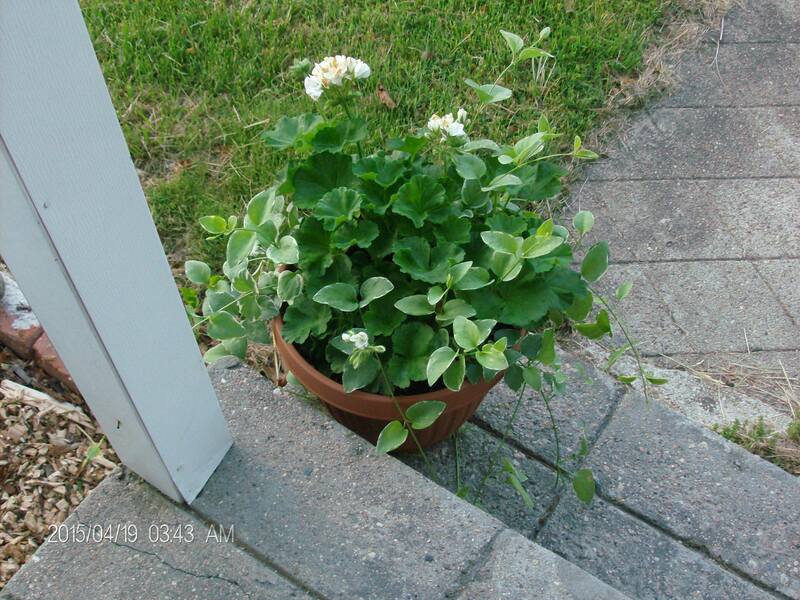 I’ve all of my garden plants on the deck, some of them under chairs and tables in anticipation of stormy weather which never materialized, and some of them actually planted. A lovely woman with whom I knit offered me some of her lovely compost for the vegetable garden so last Monday we were collecting 5 gallon buckets of compost and visiting all of her animals. I give her credit for ever leaving home. Once that was spread, Doug tilled it again doing a wonderful job in light of his right arm being in a sling, and then we put the fence back up on Wednesday. 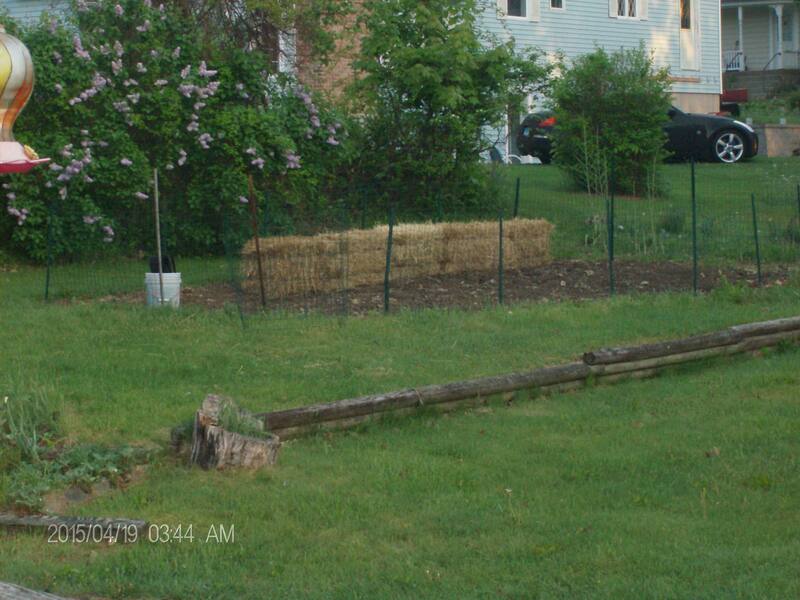 Thursday came the first of the bales for our bale garden experiment. 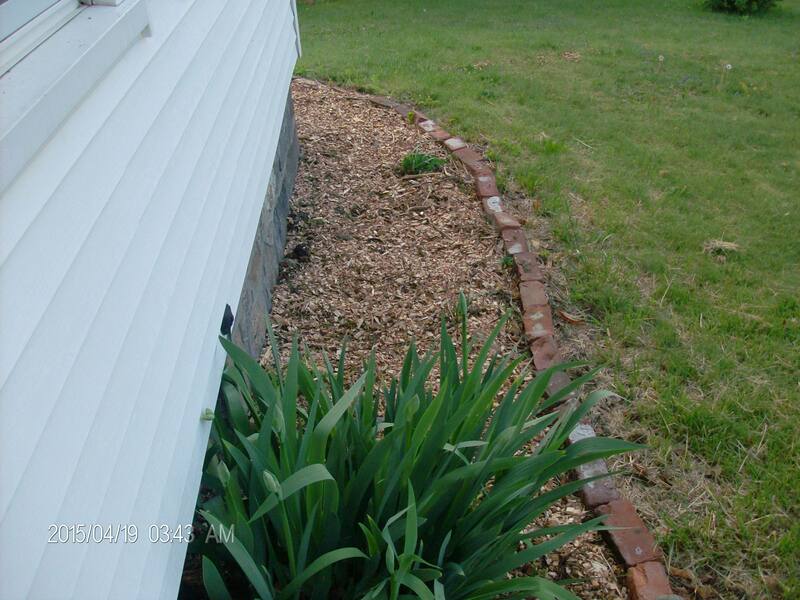 On Friday came a load of wood chips (desperate times call for desperate measures) to cover over the flower seeds that I planted in the front bed with the false Indigo from another wonderful friend and 2 more bales of hay. I think that the foundation is set. Working at a school with a working greenhouse has its ups and downs. One of the things I love about it is that I can get some goat therapy in good weather just by walking out to the enclosure and saying hi. It’s mutually beneficial scratching at it’s best. The down side is that it’s very easy for me to over do the plant/flower shopping because it’s right there! On Saturday I was scheduled to do my first craft fair of the year, but I bowed out, erring on the side of caution, because showers and storms were forecasted for the morning and evening hours. A few years ago I got caught at a show in a field when two rather vigorous storms passed through dropping a total of 5″ of rain that day. I had cotton and wool items draped all over my house for over a week and I’ve forgotten the experience. I’ve been lucky since, and in 7 years this is only the second show I’ve not attended because of weather. The first was a good call, this one was not. However some good did come of it. I have begun formulating a plan to make up enough machine wash and dry items to fill my booth so if this situation should arise again, I can still go, meet new people, and have a good time without the worry of mouldering goods in my stock. If anyone has any tips for this problem I would welcome the advise with open arms! How do you safe guard your stock from the elements?